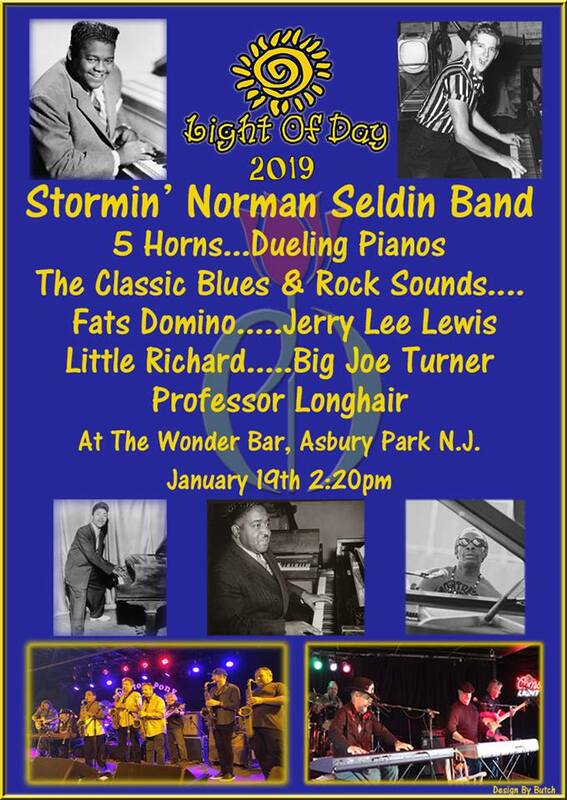 One of the highlights of the 2019 Light of Day Festivities has to be the Saturday afternoon, Jan. 19 concert by Stormin’ Norman Seldin and his Band at the Wonder Bar, Fifth & Ocean Avenues, Asbury Park, NJ. It starts at 2:30 pm sharp for one show only! Norman’s band includes five horns “Dueling Pianos” including Vance Villastrigo.Damian Cremisio, Vance Villastrigo, Rich Taskowitz, Vic Cappetta, Ed Dougherty, Gerry Gironda, Ray Johnson, and other special guests. 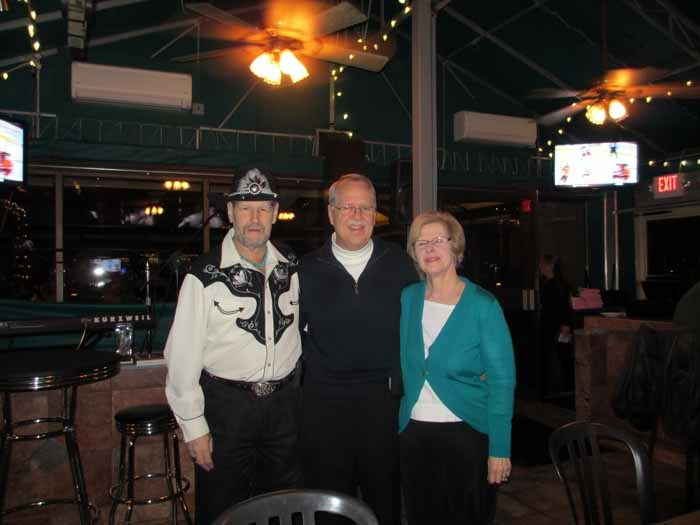 If you’ve never heard Stormin Norman’s band, you’re in for a special treat! You’ll hear classics from the song books of Fats Domino, Ray Charles, Professor Longhair, Jerry Lee Lewis, Big Joe Turner, and some other surprises. All of these great saxes, bass, guitar, drums, plus “Dueling Pianos” and this has never been seen before on any stage so it’s a special very hot one show event! 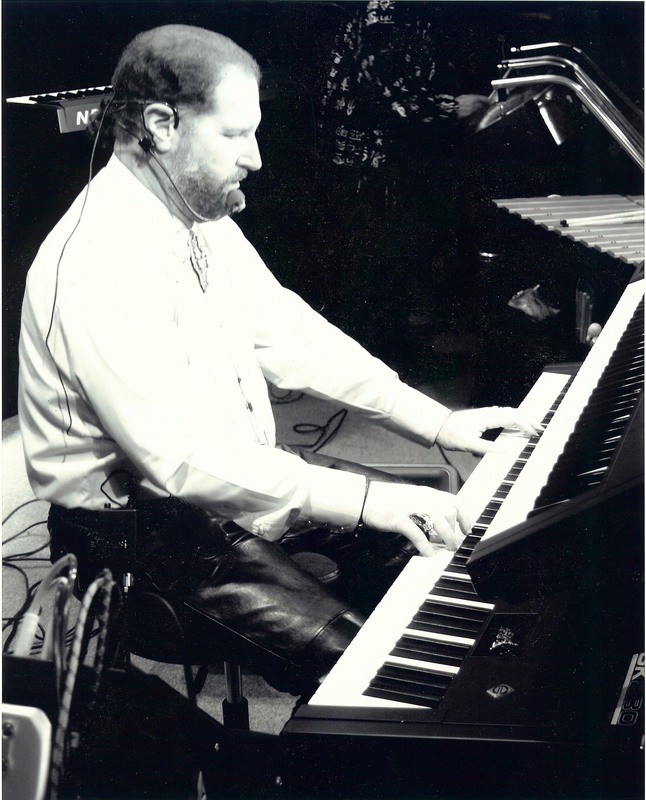 Norman Seldin is a local legend and this could be one of his greatest performances. This is part of the afternoon Light of Day event “Asbury Blues,” that begins at Noon and runs all afternoon. Admission for the afternoon is $16 plus fees in advance from Ticketmaster. Proceeds fund the Light of Day Foundation and help find a cure to Parkinson’s Disease. After the performance, Norman Seldin will be dropping by the new Asbury Park Museum on the Boardwalk, just across the street from the Wonder Bar. Norman is one of the musicians featured on the Museum walls. Come on by, meet Stormin Norman and tour the Museum. 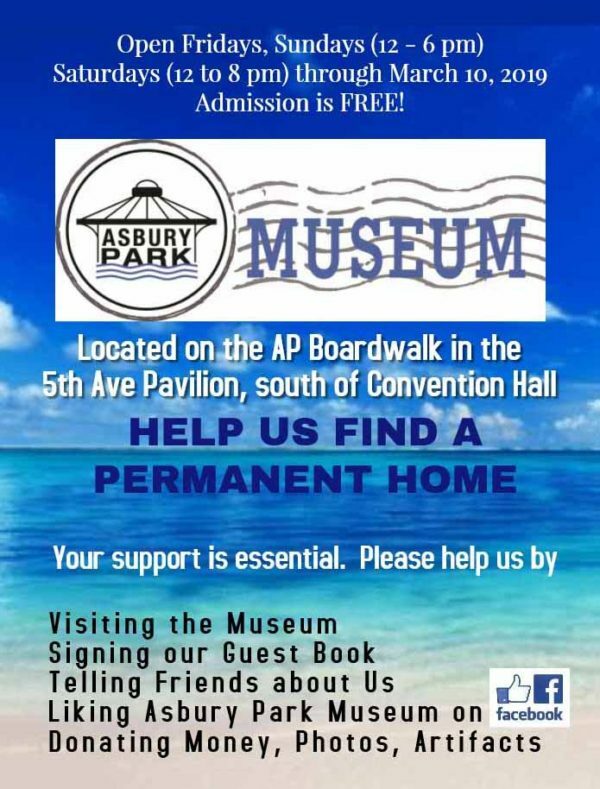 Admission to the Museum is FREE and we’ll have FREE refreshments!.